RINGWOOD, NJ. (THECOUNT) — Victor Weinpel and 17-year-old John Carlson have been identified as the victims in a head-on crash in Ringwood, New Jersey. 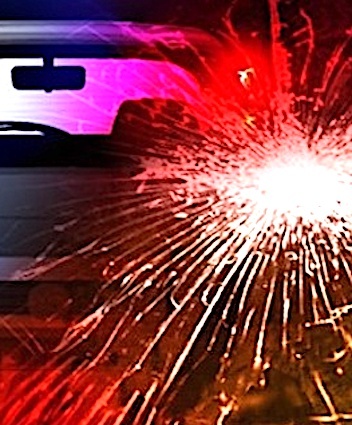 Weinpel, 19, of Wanaque, was operating a vehicle on Greenwood Lake Turnpike north of Skyline Drive around 3:15 p.m., when for unknown reasons, lost control, struck a guardrail and collided head-on with a vehicle that was traveling in the opposite direction. Both young men were pronounced dead at the scene. The van driver, 64-year-old Paul Barker of Ringwood, was taken to St. Joseph’s Regional University Hospital with minor injuries, reports DailyVoice. Geo quick facts: Ringwood is a borough in Passaic County, New Jersey, United States. As of the 2010 United States Census, the borough’s population was 12,228, reflecting a decrease of 168 from the 12,396 counted in the 2000 Census, which had in turn declined by 227 from the 12,623 counted in the 1990 Census – Wikipedia.